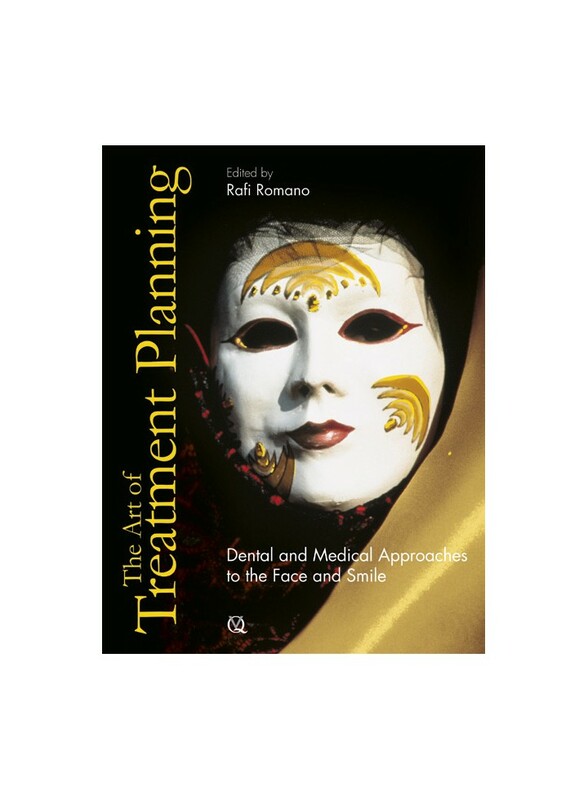 This book examines the treatmentplanning process from a multidisciplinary perspective in an effort to balance the very complex process of diagnosis with the need for simplicity and coherence. Like its predecessor, The Art of the Smile, this book promotes theoretical understanding while offering practical insight and clinical guidance. It is intended for the beginner and the advanced clinician alike, each seeking the tools necessary to achieve an optimal result.